We come from a broad range of specialties that ultimately help our clients. As Advisors, we focus on providing the best resources and guidance when it comes to investing in Residential, Commercial and International Real Estate. 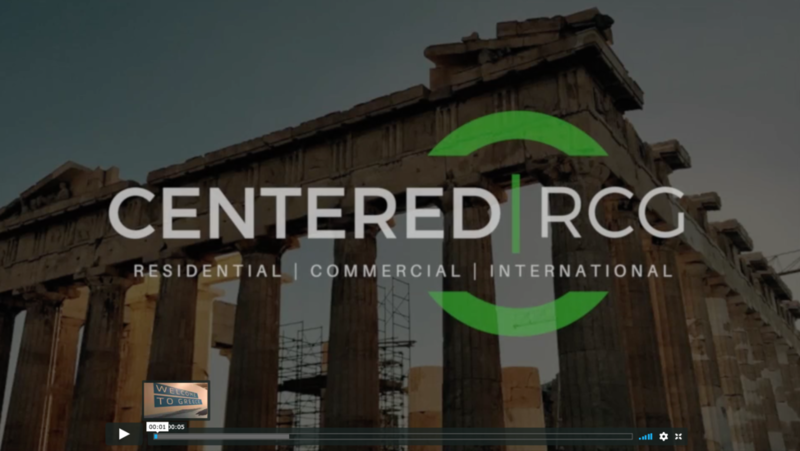 In this video, one of our International Advisors, Gianna Hay, shares some moments from her Greece Investment Tour where it was Business and…..Pleasure. If you would like to learn more about the opportunity and real estate market in Greece, shoot Gianna an email at [email protected]. If you are an agent looking to incorporate more into your real estate career, reach out to us!